The Series 3550 two stage regulators are designed and constructed for use with reactive and corrosive gases and gas mixtures. While compact in design these regulators provide outstanding performance, comparable to most larger diaphragm competitive models. The monel® internal parts installed in a 316L stainless steel body create an economical, high purity, corrosive gas regulator. 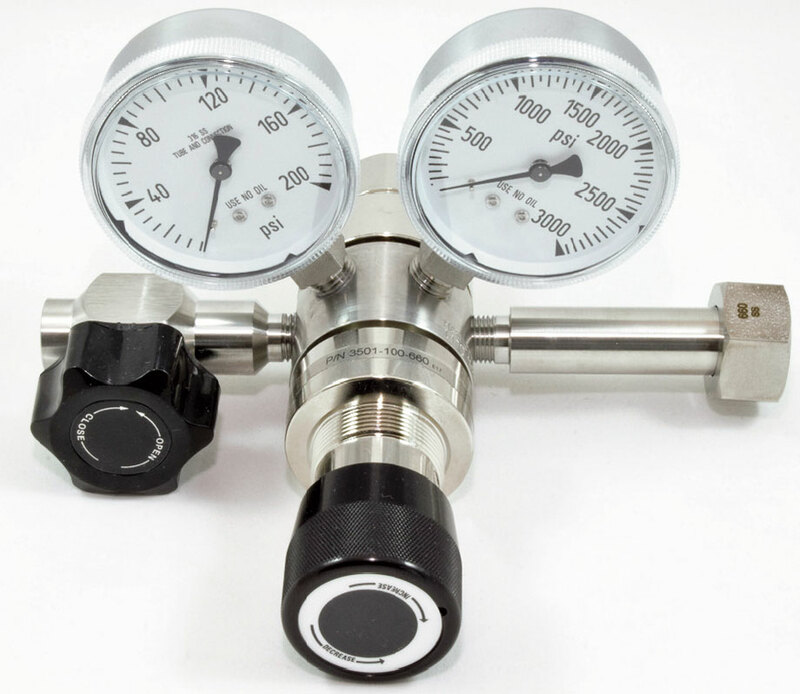 The 3550 Series regulators are ideal for critical pressure reduction applications involving higher pressure reactive and/or corrosive gases, where the precise control of pressure or flow is required. They are an excellent choice for use with gas mixtures of such components having a full cylinder pressure of 1000 psig or more. 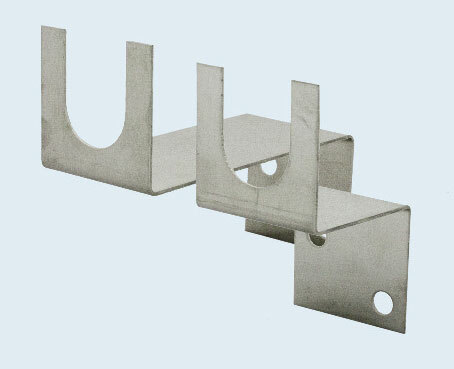 ***For panel mounting bonnet add “PM” to base number (i.e., 3551-50-CGA).